Launch Out with Private Yacht Ownership Protection. Set sail with seaworthy coverage for all of your watercraft needs. 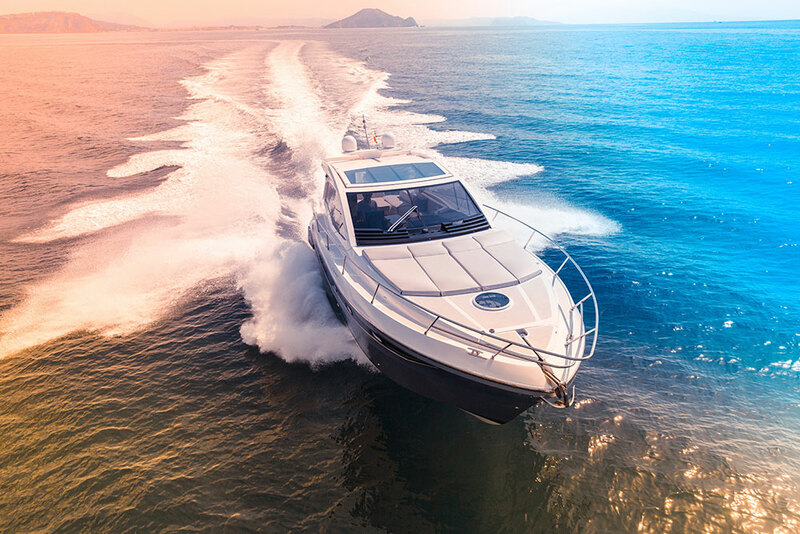 At Madison Insurance, we offer protection for small boats, yachts, luxury mega-yachts, and more. Whether you own a runabout, sailboat, yacht or mega-yacht with a full-time captain and crew, we will have you out on the water and ready for adventure.